A California law firm has released several dozen internal documents that show that Monsanto influenced research on glyphosate, Roundup’s key ingredient. 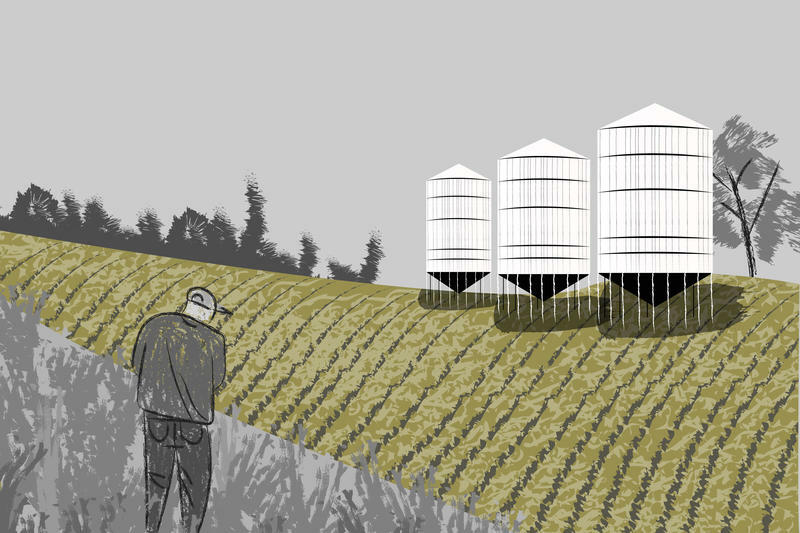 The lawyers represent farmers who claimed in a lawsuit that exposure to Roundup caused them non-Hodgkin's lymphoma. 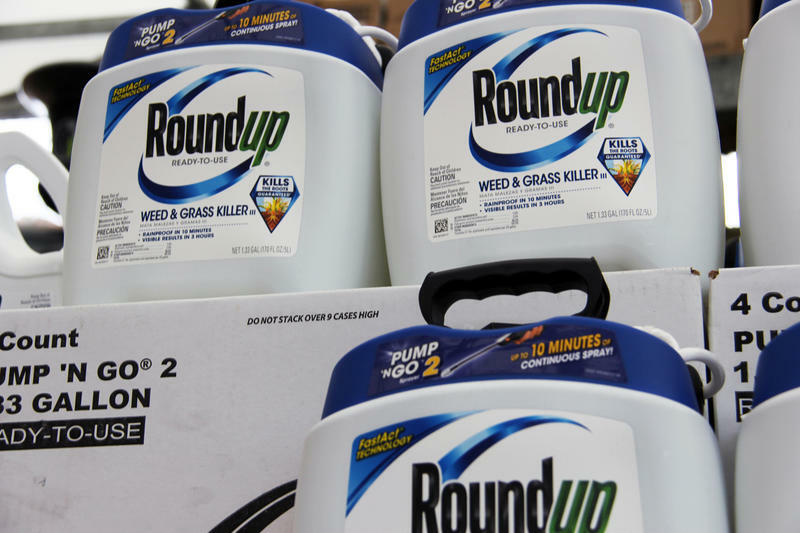 The documents posted Tuesday on the law firm's website include email and memos that contain more evidence that the company had ghostwritten research on the health effects of glyphosate. They build on other evidence a federal judge unsealed in March. “We’re hoping that by bringing the documents to the public’s awareness that they’ll be able to review them and researchers will be able to use them and hopefully, we’ll have a better knowledge of the science behind the product to make sure that people’s health is protected,” said Brent Wisner, a partner at Baum, Hedlund, Aristei and Goldman. In a series of emails that took place in 2015, former Monsanto consultant John Acquavella wrote, "We call that ghost writing and it is unethical" and "I can’t be a part of deceptive authorship on a presentation or publication." Scott Partridge, Monsanto’s vice president of global strategy denies that the company influenced research on Roundup. Another batch of emails between various Monsanto personnel indicates how involved company officials were in defending the safety of Roundup. They sought retraction of a study by Gilles-Eric Seralini on the toxicity of glyphosate. Email revealed a close relationship between Monsanto scientist David Saltmiras and the editor of the journal Food and Chemical Toxicology, where the study was published. Arthur Elkins, inspector general of the Environmental Protection Agency, is also investigating possible illegal collusion between the EPA and Monsanto, which has been suggested in the internal communications. The EPA issued a report last fall that concluded that glyphosate isn’t likely to cause cancer. Partridge called the law firm’s posting of the internal documents “unethical” and said the lawyers violated court orders in making them public. Baum Hedlund challenged the protection of the documents at the end of June and said that Monsanto’s lawyers missed a July 31 deadline to file a motion to keep the internal communications confidential. Glyphosate, the active ingredient in Monsanto’s Roundup, will be added to the list of chemicals California warns are known to cause cancer. The state’s Office of Environmental Health Hazard Assessment has posted a notice on its website that glyphosate will be added to the list on July 7. A California judge denied Monsanto's request to block the state from doing so, but the company has filed an appeal. An international panel of scientists reported this week that glyphosate, the main ingredient used in Monsanto's weed killer Roundup is unlikely to cause cancer in humans.